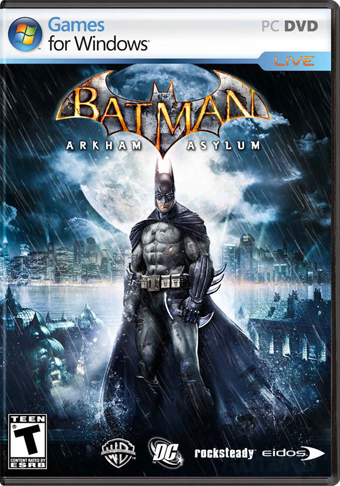 The PC version of Batman: Arkham Asylum may have been delayed, but the demo is still live today, available for download now along with its console siblings. PC gamers disappointed by yesterday's news of the delay of their version of the what could be the best Batman video in ages can rest a bit easier today, with the knowledge that they can still download 2 gigs worth of caped crusader demo along with their console compatriots. If you are so inclined, you can head to FileShack and begin your download presently, just as more than 5,000 others (as of this writing) have done before you. As for you console folks, you need no instructions. We believe in you.